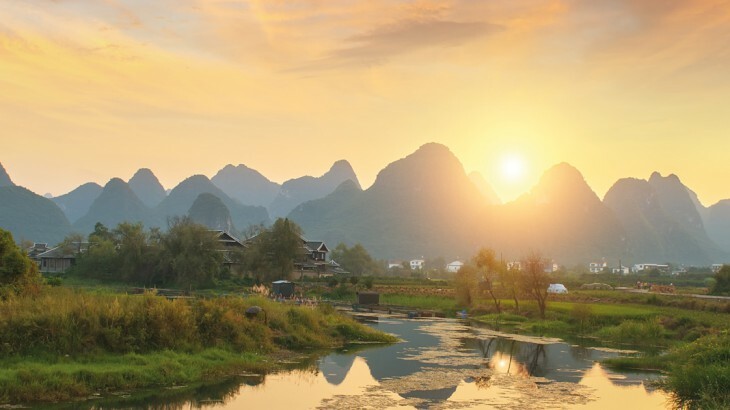 With over 17 years’ experience, Wendy Wu Tours aims to provide customers with the very best each country has to offer, as well as a diversity of regions and attractions, with genuine value and a first class personalised service. Our blog will detail our personal experiences on our destinations, as well as informative articles, galleries, discussions and reviews to hopefully inspire you to your next Asia adventure. China, General wendy wu tours. permalink.